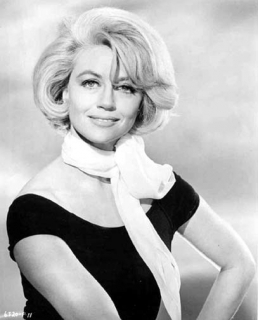 See the gallery for quotes by Dorothy Malone. You can to use those 7 images of quotes as a desktop wallpapers. Everybody said Peyton Place would be a mistake. 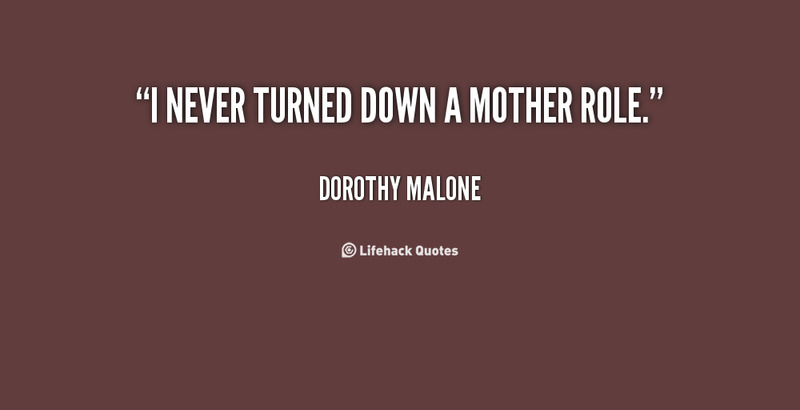 I acted three times with Fred MacMurray, three times with Martin and Lewis, four times with Rock Hudson. 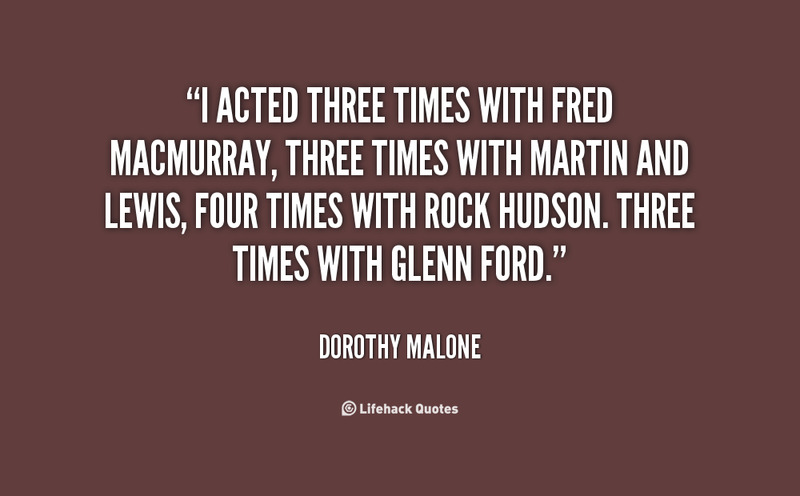 Three times with Glenn Ford. I get crushes on directors because they are so brilliant. I had had no art training. 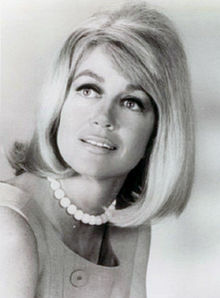 I started out as a very young girl in Hollywood doing westerns portraying a mother with a couple of kids. The only thing I did at RKO of any note was lose my Texas accent.